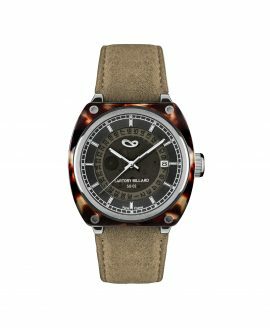 Each watch company sets out to create watches that are unique to them, something that makes them stand out among the rest of the timepieces in the industry. 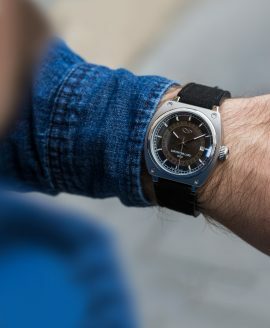 For some, that means just creating a watch that doesn’t look like any other, but for Sartory Billard, it means creating a line of self-contained uniqueness in each watch thanks to the interchangeability in each one. 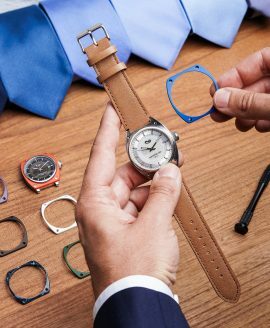 The Sartory Billard watch company creates timepieces that not only have quick release straps to make it easy to personalize your wristwatch, but they feature interchangeable bezels that allow you to change the look of your watch in an instant. Sartory Billard watches are also unique in the way that each one has a dial that sits just below the bezel, giving it a unique, sunken-in look. 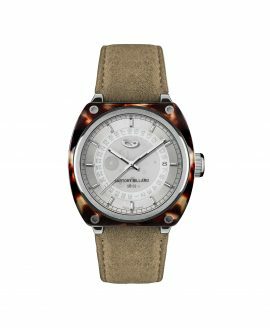 The watches are available in a variety of neutral and vibrant colors alike, such as yellow, red, orange, light and dark blue, black, brown and silver. 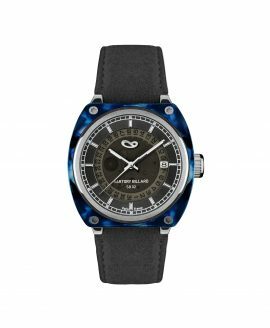 Each one of these watches comes with the choice of a carbon, steel, ceramic or acetate bezel that is either matte, polished, DLC treated or engraved. 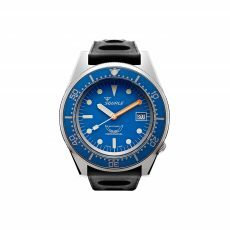 A reliable Miyota 8215 Automatic movement keeps the time with great accuracy and dependability. 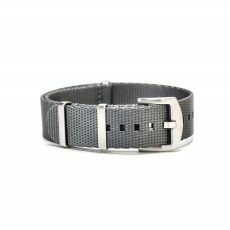 A variety of leather and NATO straps can be chosen. 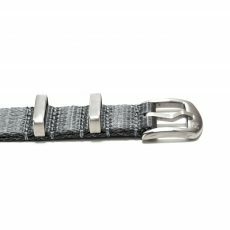 At WatchBandit, we are pleased to be an authorized retailer for Sartory Billard watches. Get your own Sartory Billard watch right here on our site. 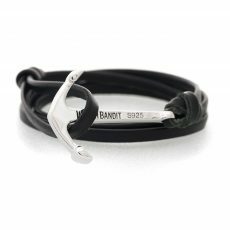 We offer you a selection of watches ranging between 650 and 700 euro with free shipping to anywhere in the world.